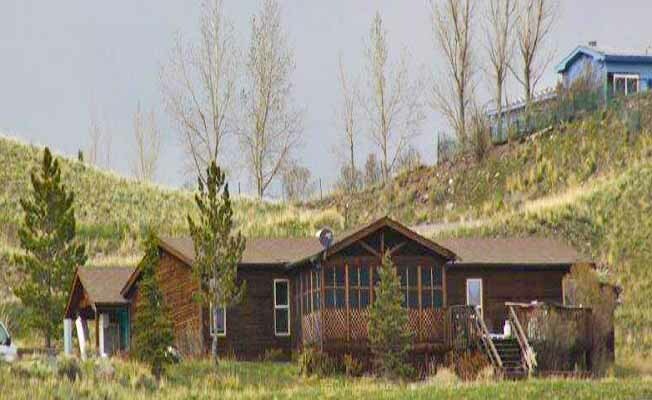 This four bedroom, two bath vacation rental home is located off of U.S. Highway 89 in the scenic Paradise Valley area of southwest Montana. Relax on the deck or screen porch and enjoy the magnificent views of Emigrant Peak. Our home, with its breathtaking views, makes this an ideal Montana vacation retreat. A short scenic drive leads to Yellowstone National Park. Fly fishers, hikers, horseback enthusiasts and anyone who loves the outdoors will enjoy their stay in this area of Big Sky Country. The home has recently been renovated. Please refer to VRBO listing number 608312 for more information.